With changing food habits, toothaches and cavities among kids are on a rise. 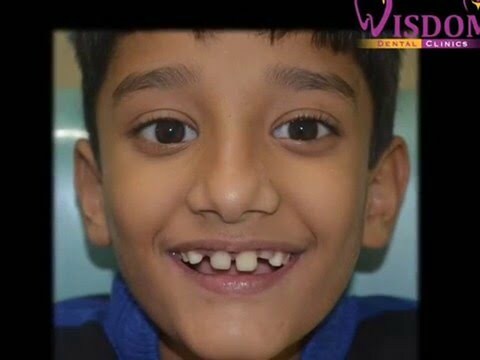 Tooth decay leading to pain, swelling and sleepless nights is a very agonizing experience for the child and parents alike. By starting dental visits early, you’ll help your child build a lifetime of good dental habits. 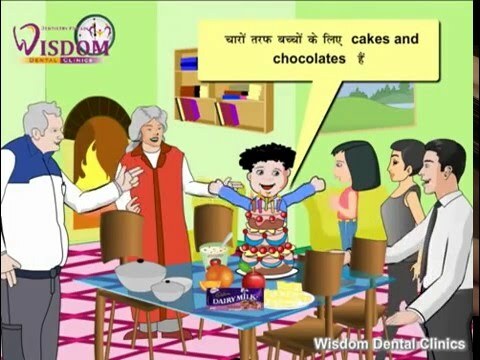 In order to prevent dental problems, “your child should see a pediatric dentist when the first tooth appears or no later than his/her first birthday.”Further on, we at Wisdom Dental Clinics recommend dental check-up every six months in order to prevent cavities and other dental problems. However, your pediatric dentist is the best person to tell you when and how often your child should visit based on their personal oral health. A child’s teeth are more prone to decay due to lack of proper dexterity of brushing. Application of professional fluorides at regular intervals strengthens the tooth structure by incorporating fluoride ions into the structure making them less prone to acid dissolution. 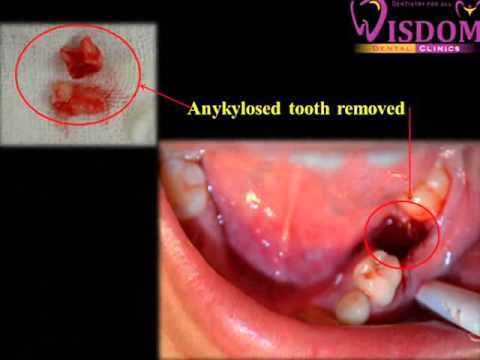 Not only do the permanent but also milk teeth benefit from fluoride treatment. The chewing surfaces of teeth are never flat. 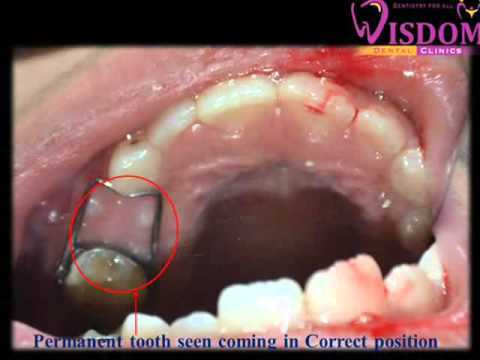 They have in fact certain depressions called Pit and Fissures which serve as potential traps for food and bacteria making the teeth susceptible for decay. Therefore as a preventive measure certain pits and fissure sealants are placed.The chewing surfaces of teeth are never flat. They have in fact certain depressions called Pit and Fissures which serve as potential traps for food and bacteria making the teeth susceptible for decay. 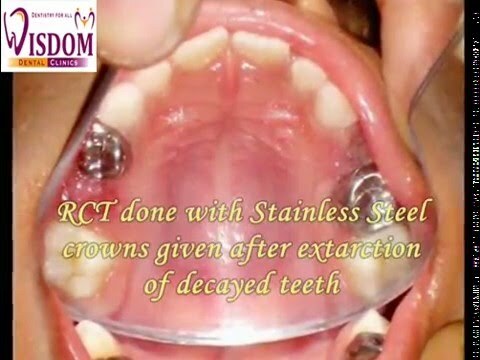 Therefore as a preventive measure certain pits and fissure sealants are placed.